IT’S ALL ABOUT THE LAND AND OUR CONNECTION WITH IT. From the hunters and gatherers to the food lovers and chefs, everyone in Marlborough has their own memories of good food enjoyed with family and friends in their favourite spot. 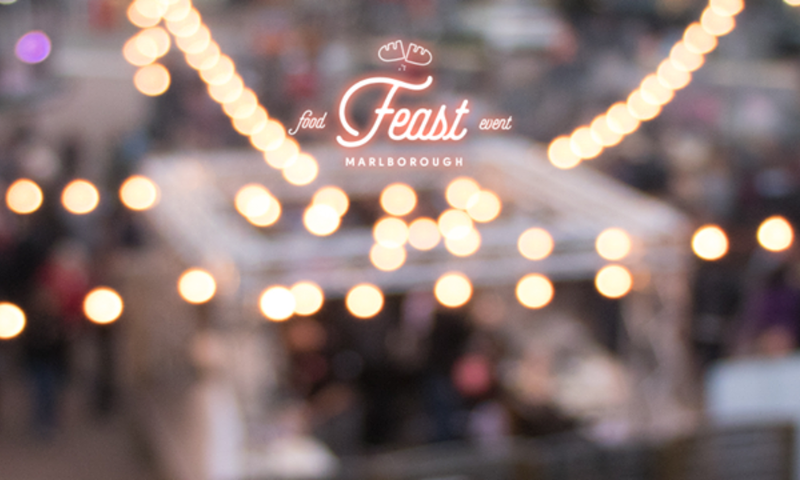 Feast Marlborough celebrates those food stories with a four day food event that brings local people, produce and culinary talent together, to share with food loving visitors hungry to learn more about our stunning region. Whether you’re in Marlborough for a week or a day, Feast Marlborough has something for everyone.